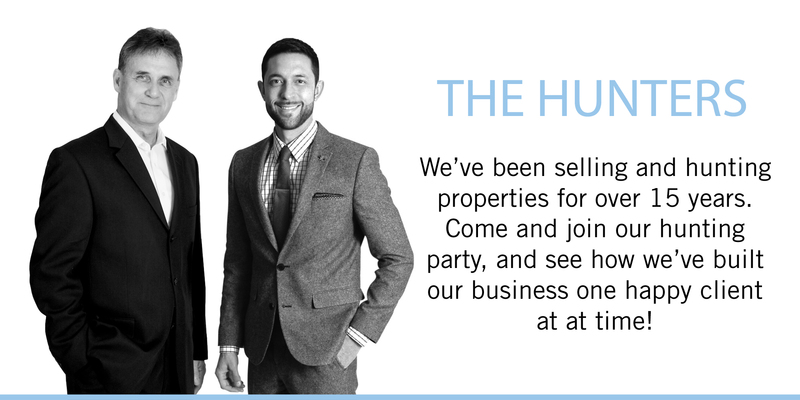 Mission Statement: At the Ottawa House Hunters, our purpose is to provide unique and unparalleled real estate services to our clients, and to maintain a high level of trust in such a way that they become advocates of our company and clients for life. Carlos took charge of all the details with regard to buying and selling our house. Since we were downsizing, we were stressed about the whole thing, but with Carlos’ assistance and support, everything went smoothly. Our house sold within the week. Carlos is still staying in contact with us and keeps us informed on other matters concerning the move. We really appreciate this. We won’t hesitate to recommend him. 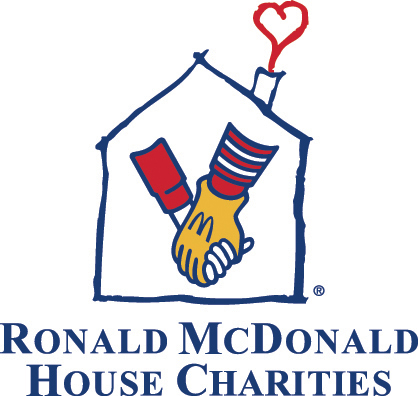 This Annual golf tournament raises funds to support Ronald McDonald House Ottawa. The House serves as a home away from home for families with seriously ill children who are receiving medical services at CHEO. Children’s Wish is a national non-profit organization dedicated to fulfilling a favourite wish for children diagnosed with life-threatening illnesses. The Royal LePage Shelter Foundation is Canada’s largest public foundation dedicated exclusively to funding women’s shelters and violence prevention programs. We’re proud to be among the top 5% donors for Royal LePage Realtors in Canada. This annual event features an evening of dinner, drinks, and a fiercely competitive trivia contest followed by dancing into the wee hours of the morning. Winners get serious bragging rights and everyone gets to feel great about supporting a great cause! 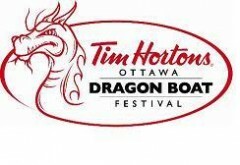 2013 marks the first year that we will be sponsoring a great team of paddlers in North America’s largest Dragon Boat Festival. Not only have they promised to paddle like the wind, they’ve also vowed to cross the finish line with all members still on board! In 2012 we established an endowment fund that supports the incredible team in the Cardiology Unit at CHEO and their life changing work.